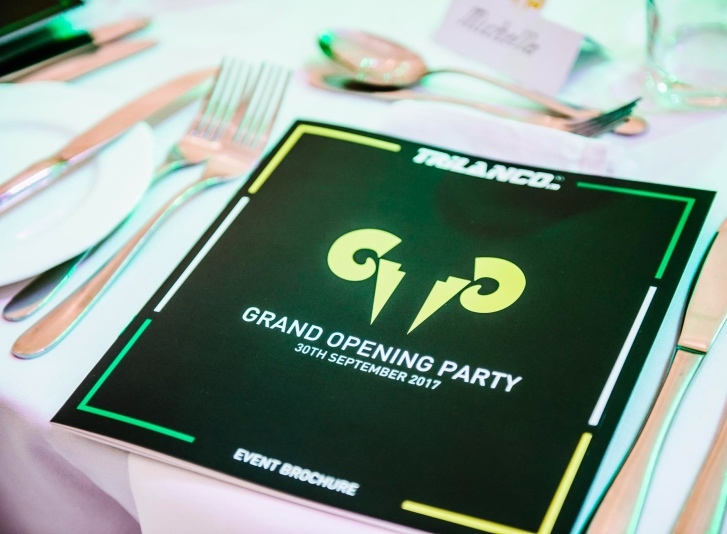 On the 30th September 2017 we transformed 2000sqm of empty warehouse space at one of the UK’s largest equine and pet wholesalers, Trilanco into a VIP event location for over 500 guests. 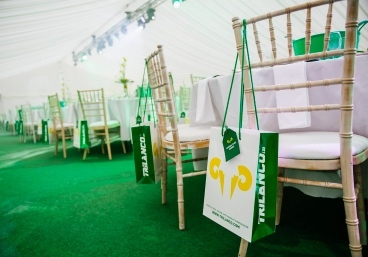 The empty space was completely transformed by installing a full marquee lining and carpet. 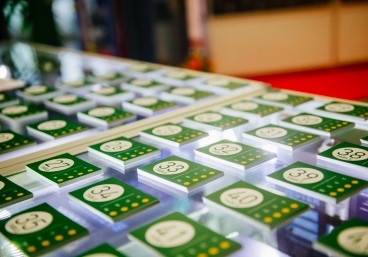 We provided luxury tables and seating, including booths and customised table centres. 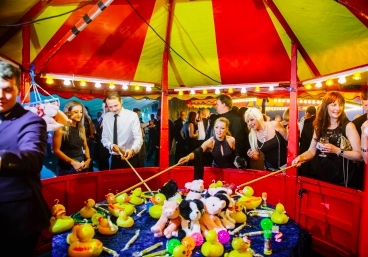 Two stages were installed, a full sized dodgems and fairground alongside a fully customised dodgem car photo booth. We also installed a full retro arcade. 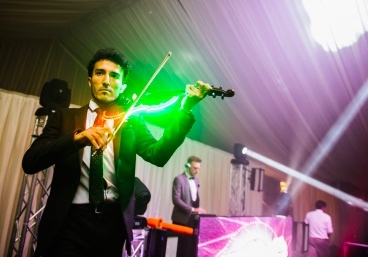 P4E organised multiple entertainers for the evening including six15; which provided various musicians including sax, electric violin and DJ. There were fire and stilt performers meeting and greeting guests. 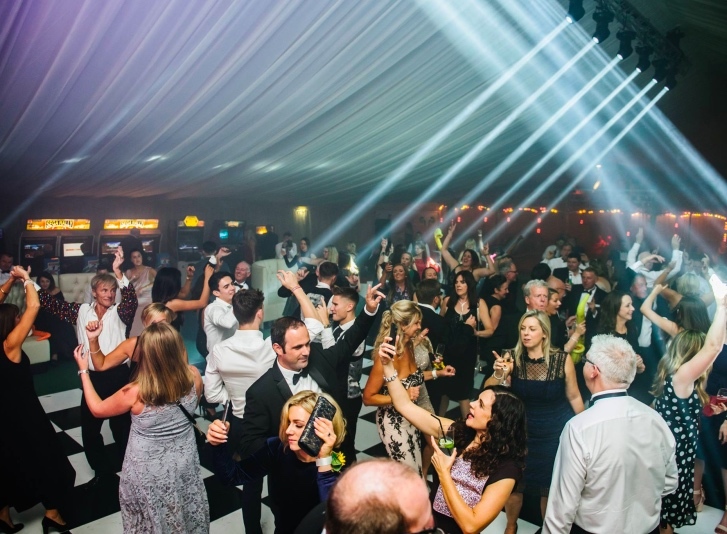 We also provided a full valet parking service, meet and greet staff and fully trained bar staff. One of the highlights of the evening was a show-stopping projection mapped cake. This provided a real wow factor to the evening and was revealed during the MD’s Speech. 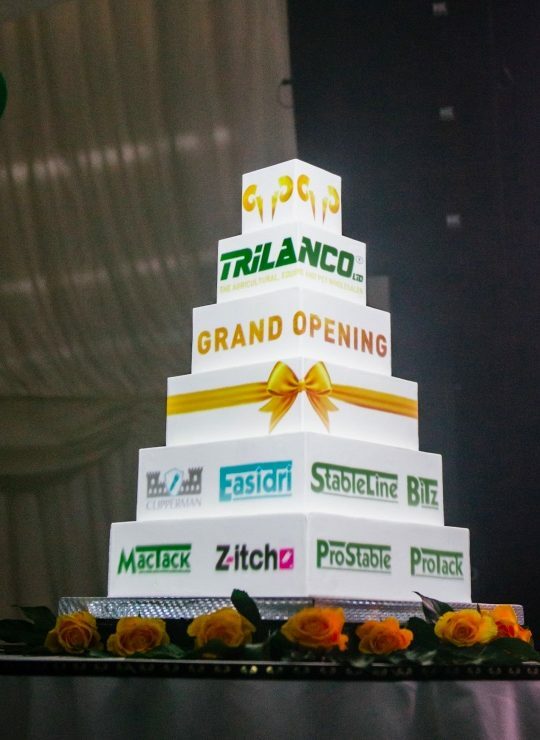 It was a really unique was to encapture how the business has grown out of the old premises and to celebrate its move to the new premises. 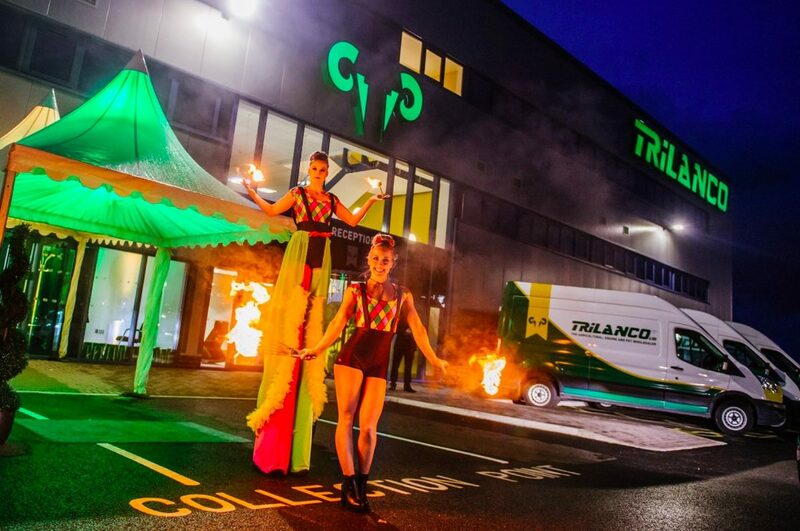 It really was a show stopping evening, and we at P4E can transform any space into a luxury event!